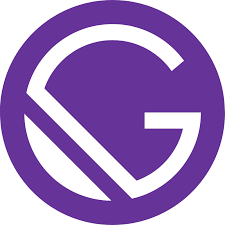 We will be holding a Gatsby Training day on the Friday before the Drupal Camp. Fri 7th June. The class will be taught by Adam Bergstein (Hook 42). The location will be Chattanooga State Community College - the same as the Drupal Camp the next day. You will need a laptop, more details will be sent out to the attendees later. You will need separate tickets for Gatsby Training and the Drupal Camp. $40 each. Please add a personal sponsorship if you can (an extra $20) - we are a non-profit and every little bit of the money goes towards making our camp as great as it can be for everyone.